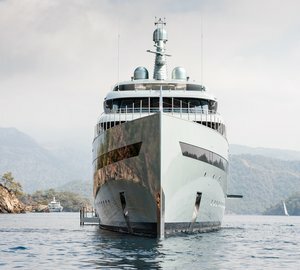 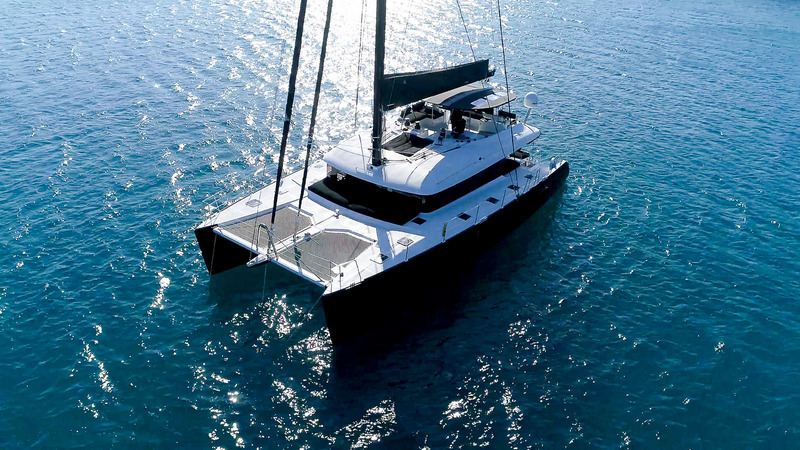 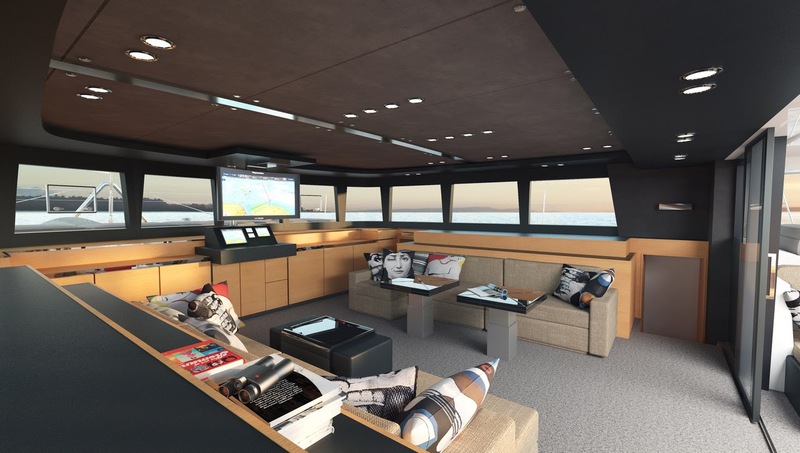 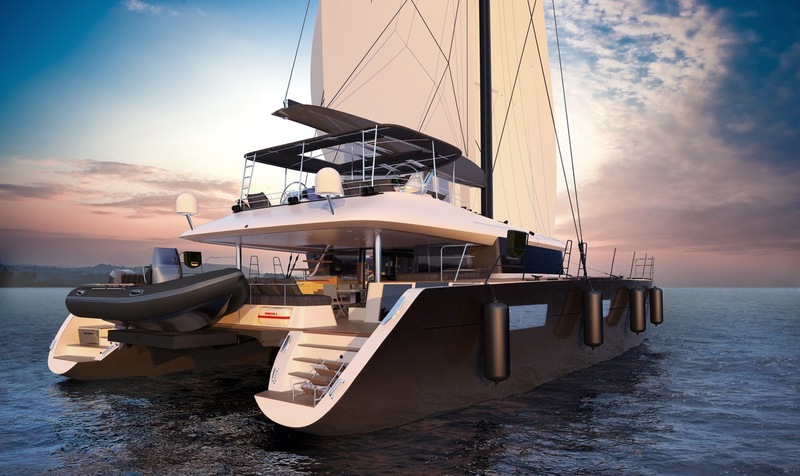 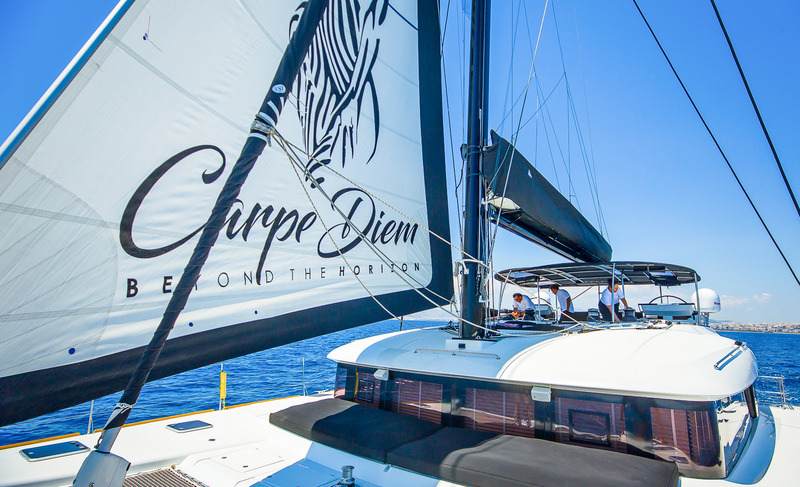 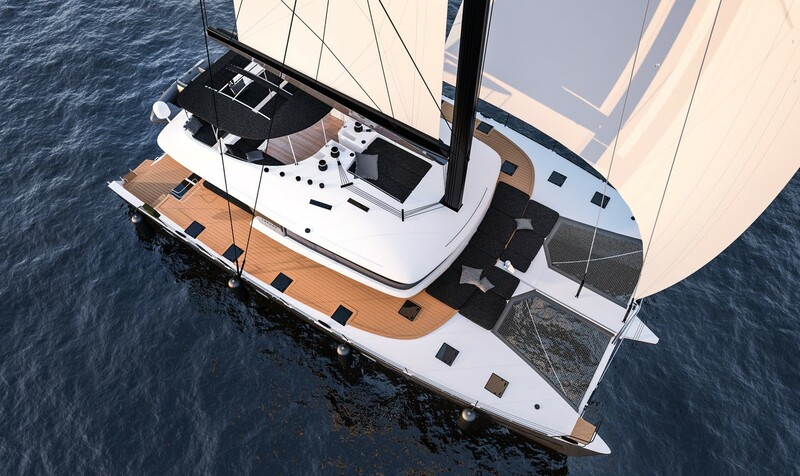 At 18,9m (62ft) catamaran CARPE DIEM was built by Lagoon in 2016. 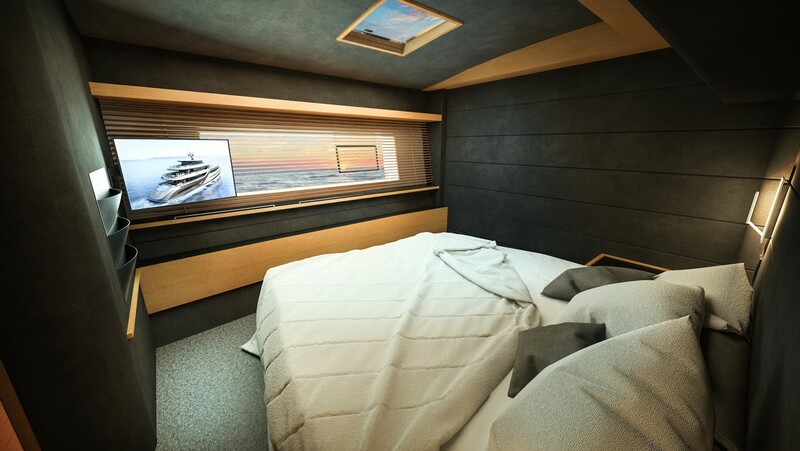 Designed by Nauta Design, she is an impressive vessel and the perfect luxury charter yacht choice accommodating up to 8 guests, in 4 cabins. 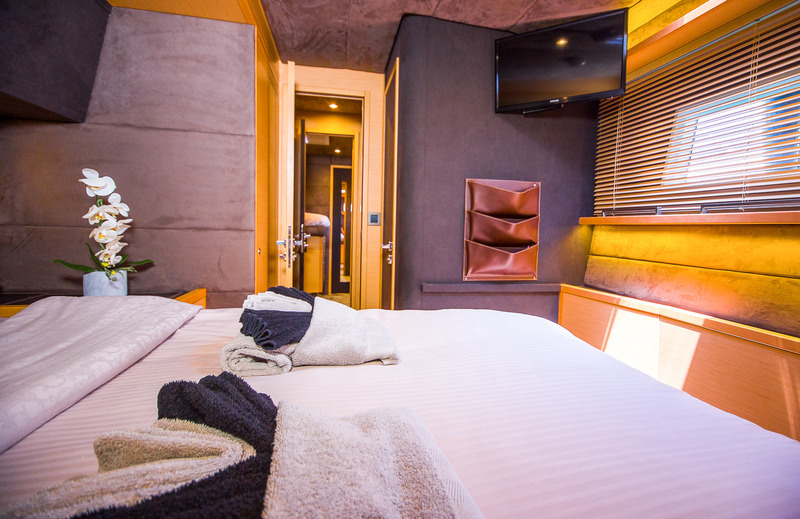 The interior of the salon provides a warm atmosphere with sophisticated furnishings and a wonderful ambiance. 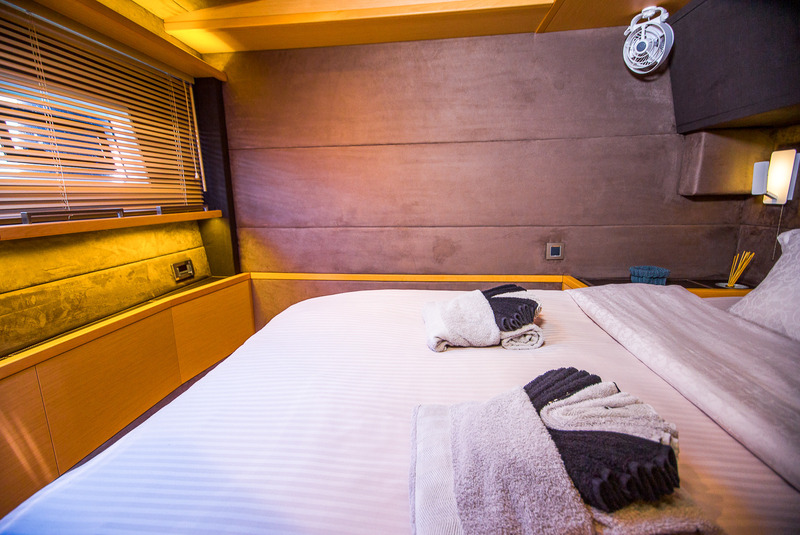 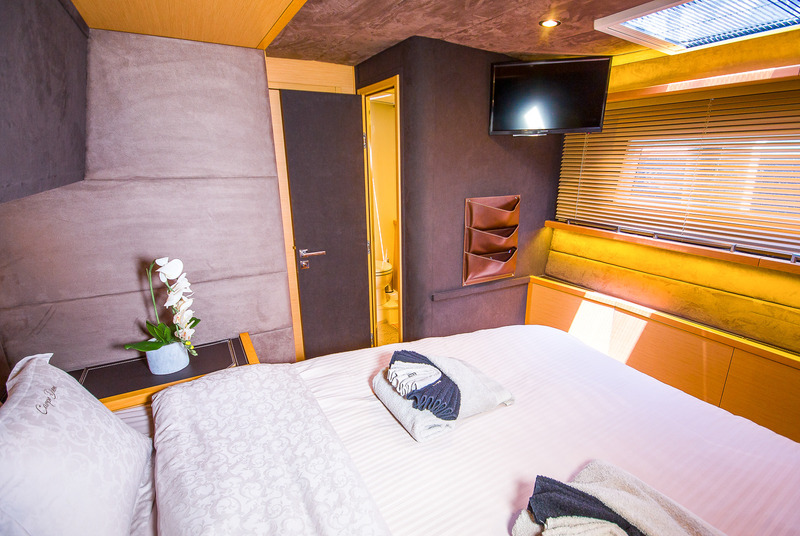 Accommodation is on port and starboard, in 4 queen size cabins, each with private en-suite facilities. 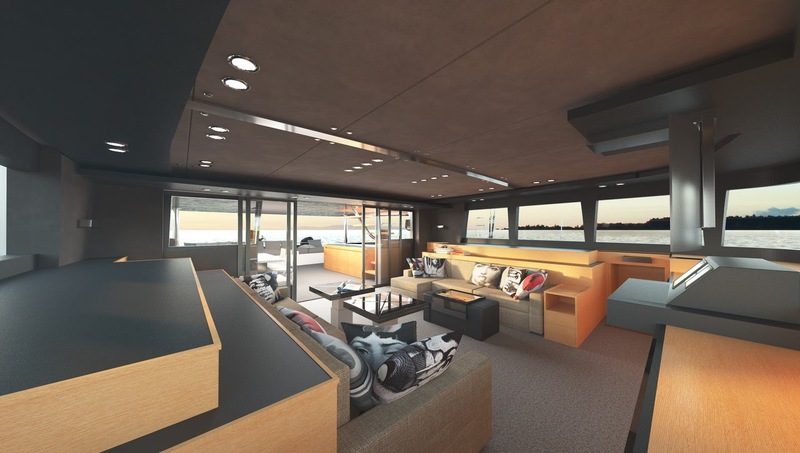 Exterior living is laid over 2 levels with plenty of area to relax or socialize. 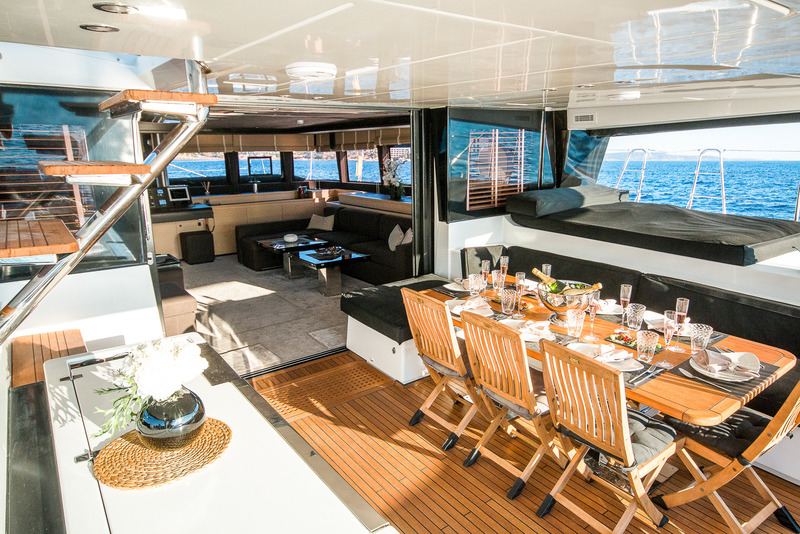 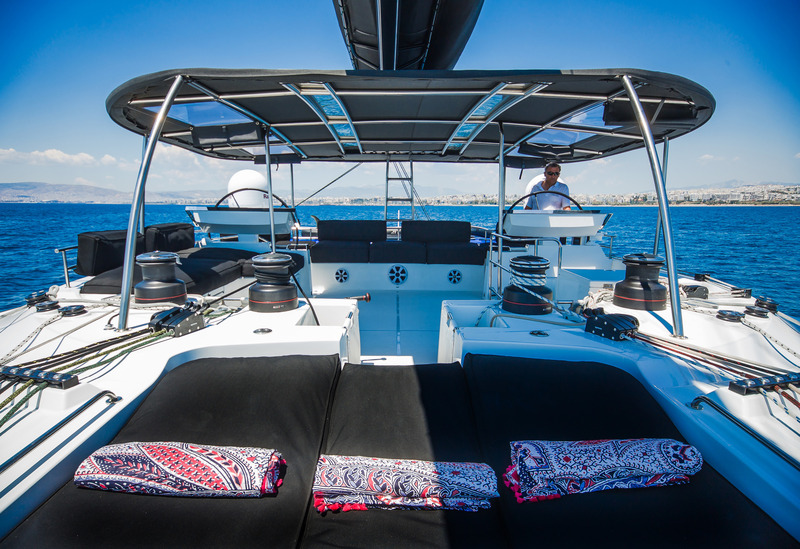 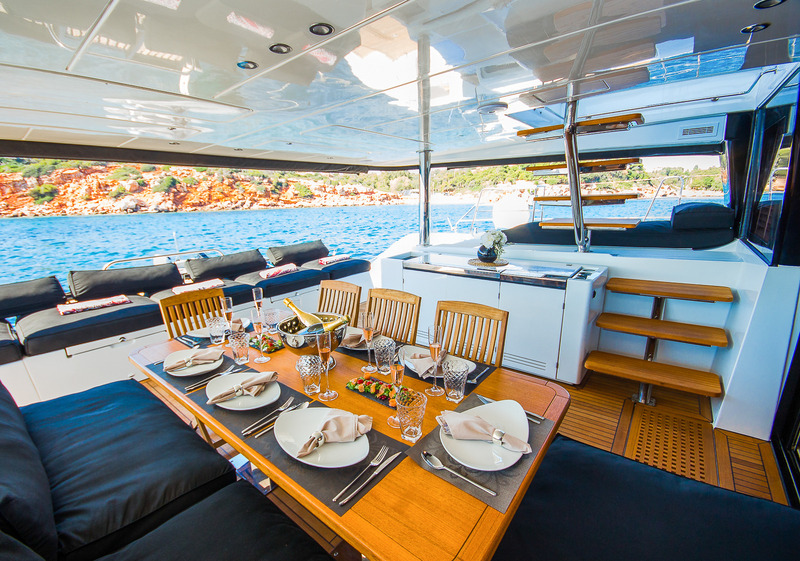 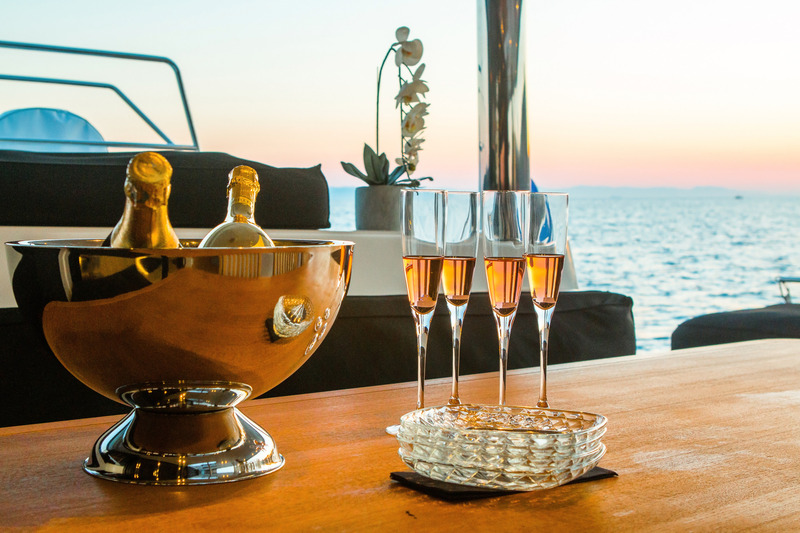 The aft deck is mostly shaded and offers an alfresco dining table, seating and sunpads. 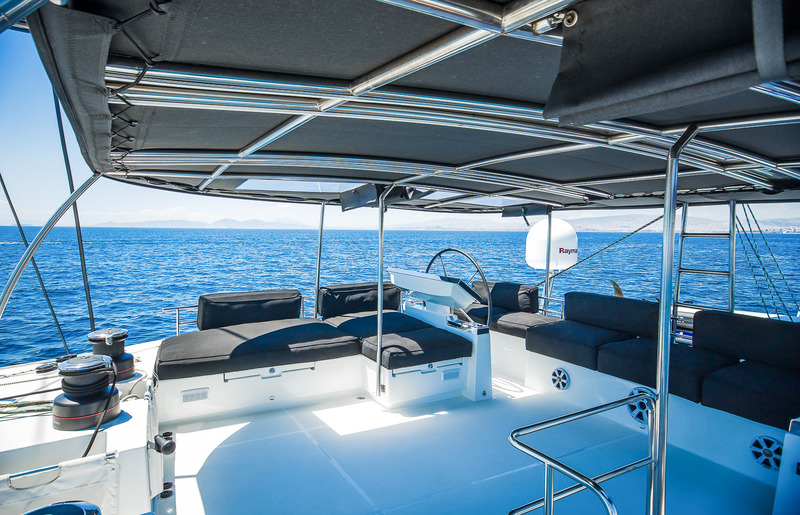 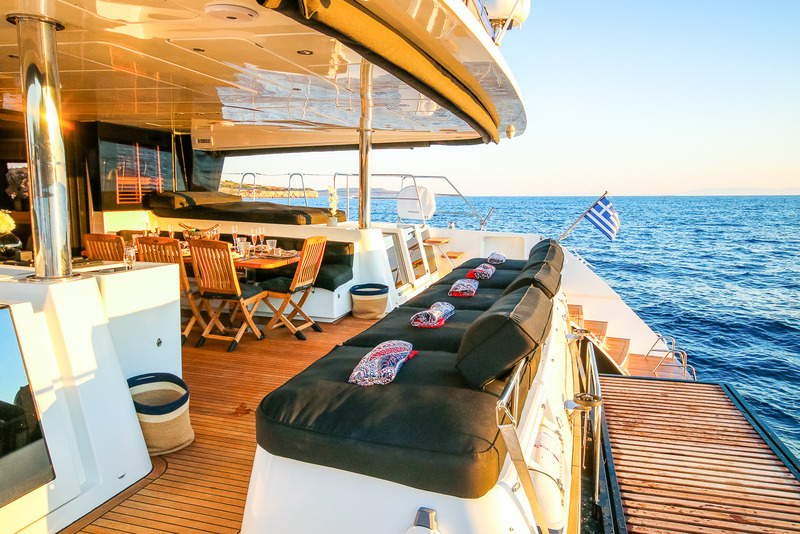 Further aft a generously long seating area is ideal for sunning. 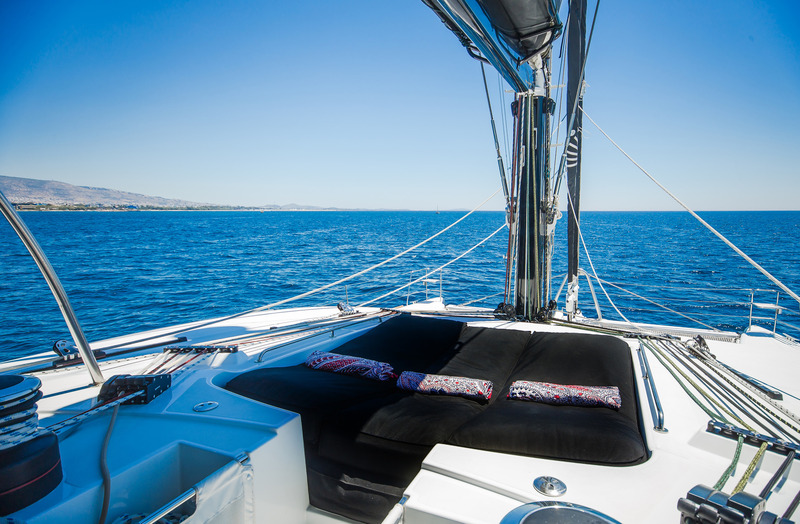 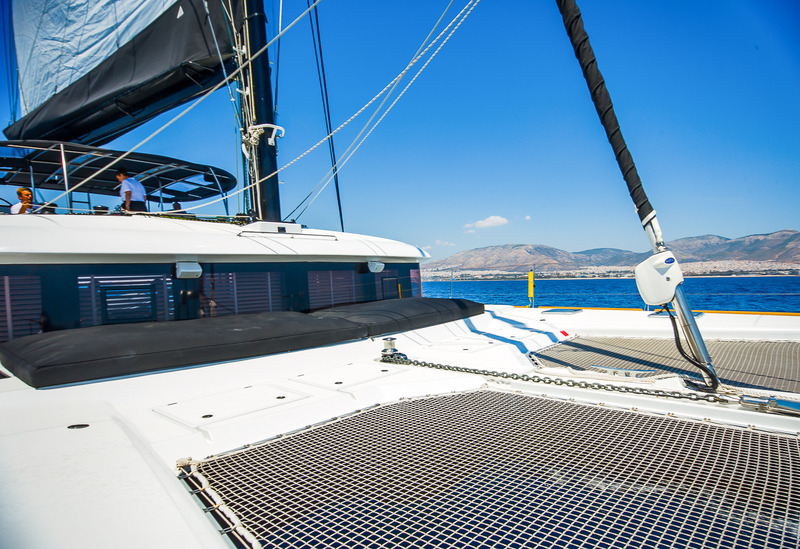 On the foredeck, 2 safety trampolines welcome guests to soak up the sun or simply unwind with a book. 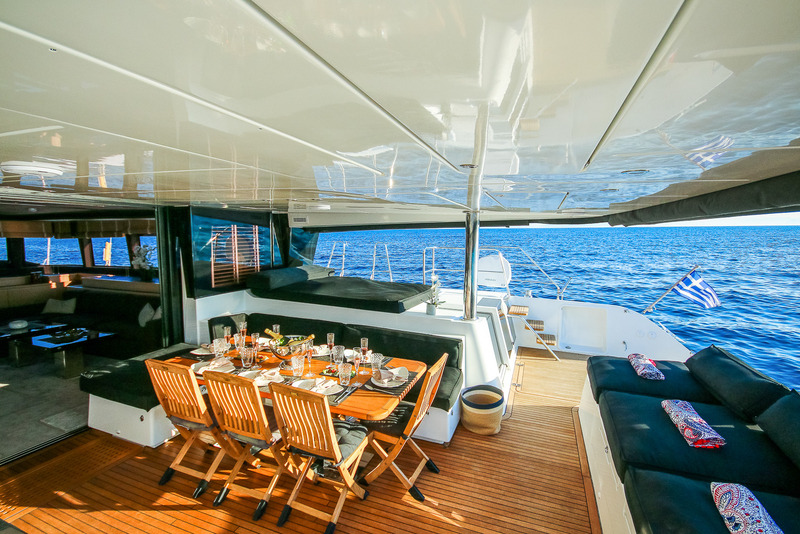 The upper deck offers additional sunning and seating areas and partial shade. 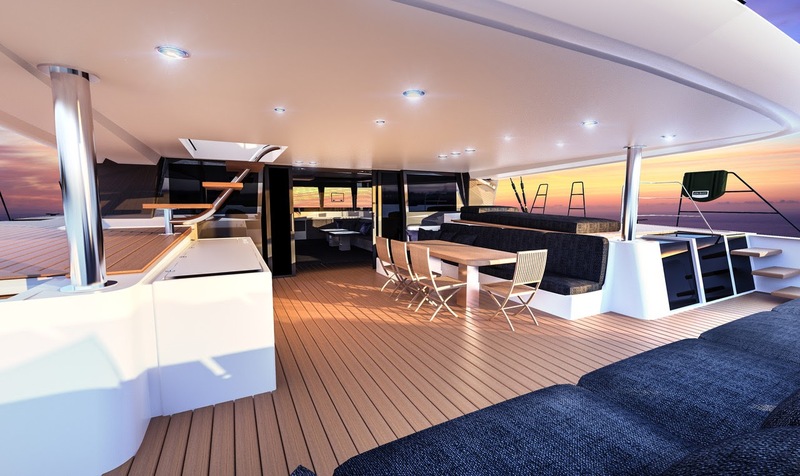 The yacht is powered by twin Volvo Penta engines, with speeds of up to 10 knots. 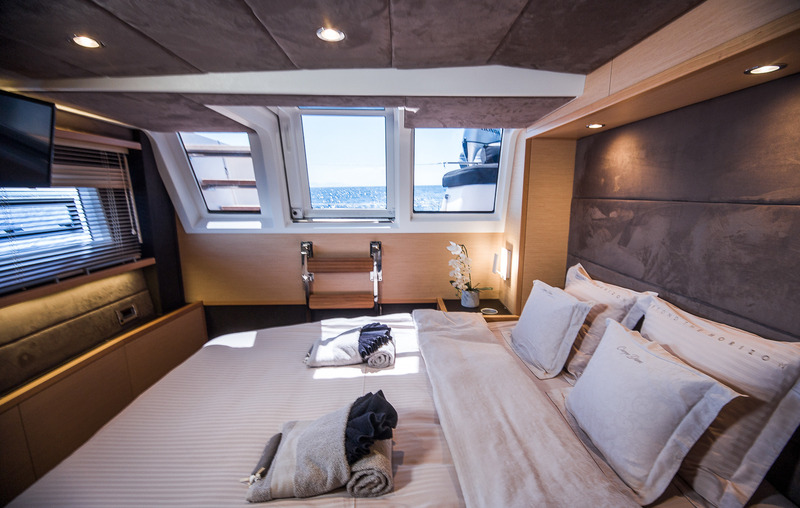 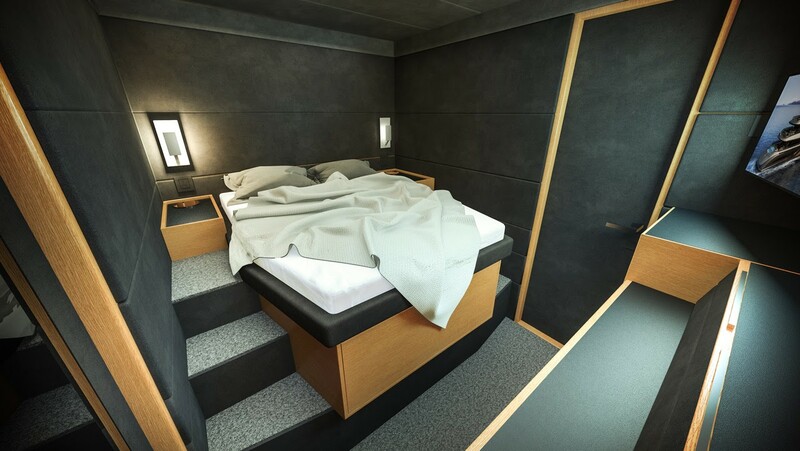 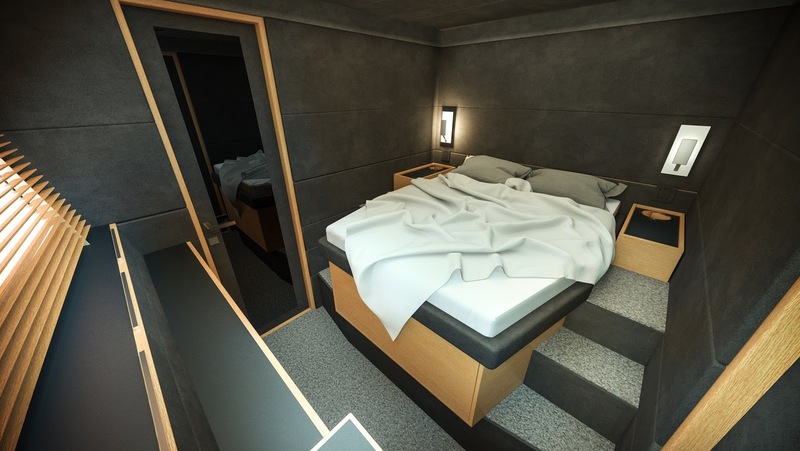 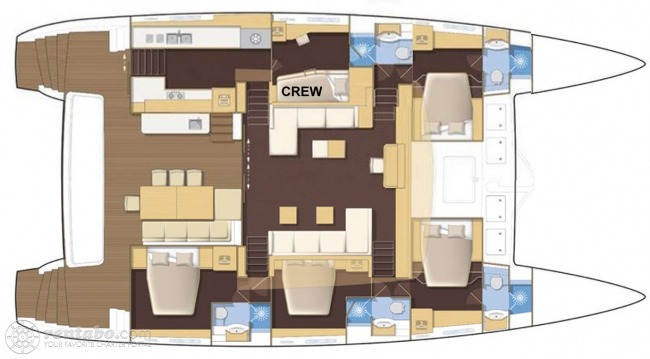 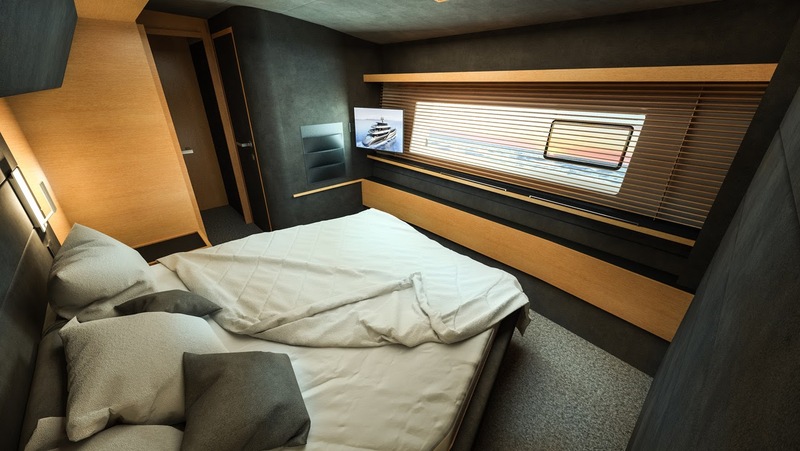 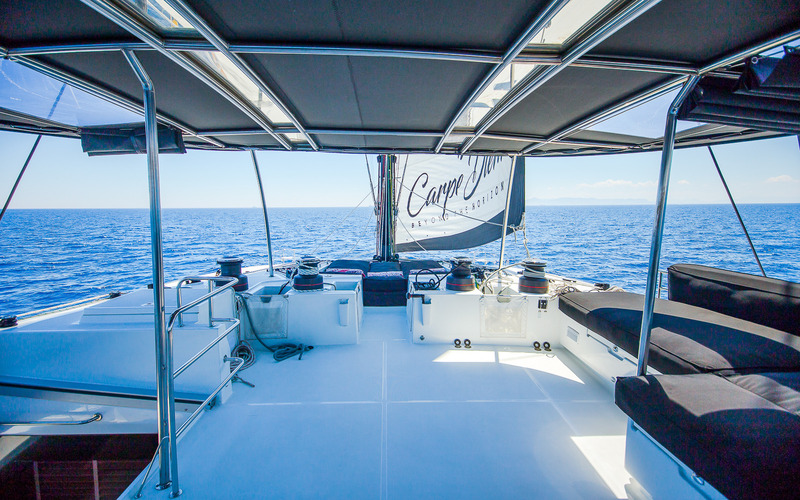 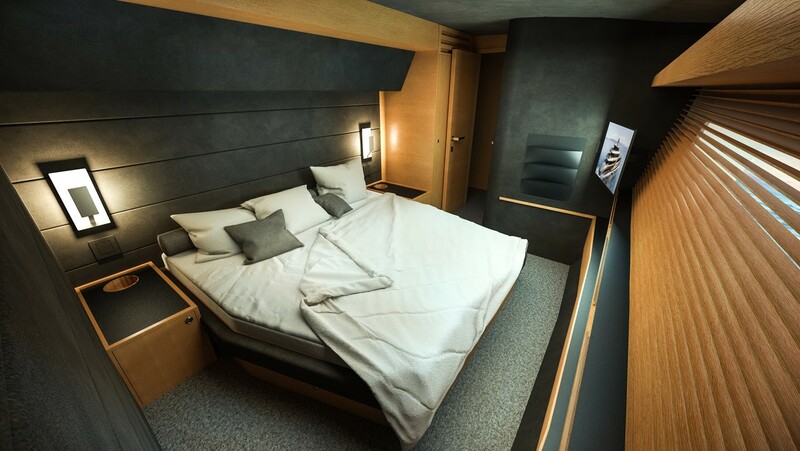 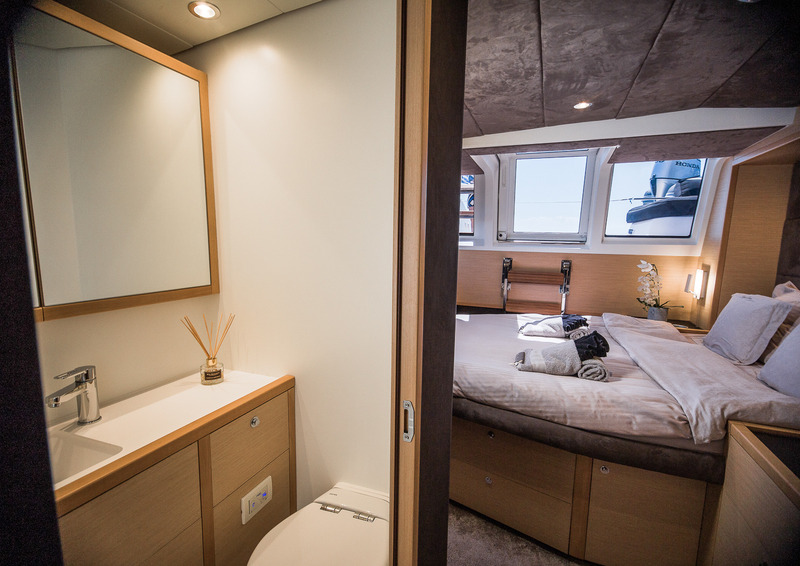 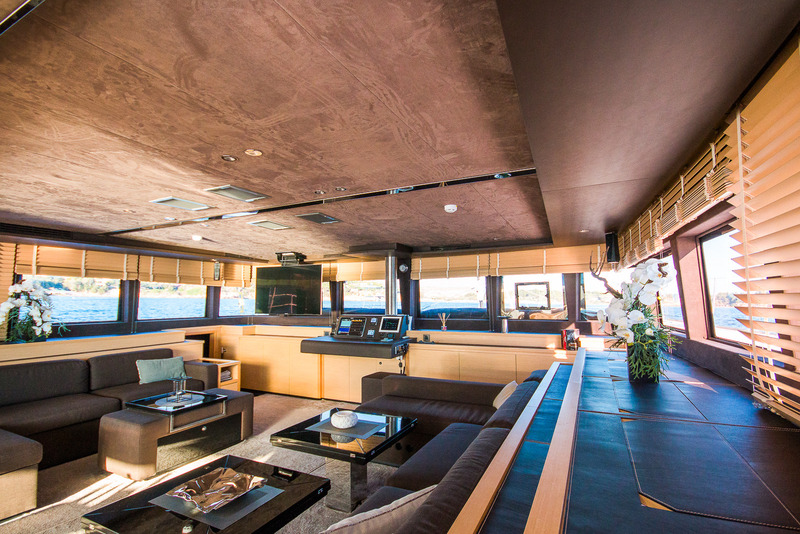 Carpe Diem has four queen size cabins sleeping up to eight guests. 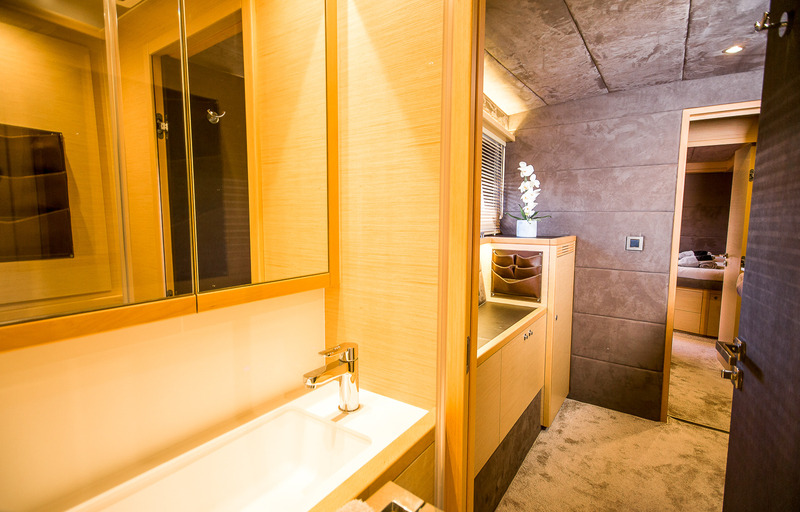 All rooms have separate bathrooms which have been designed by Nauta Design. 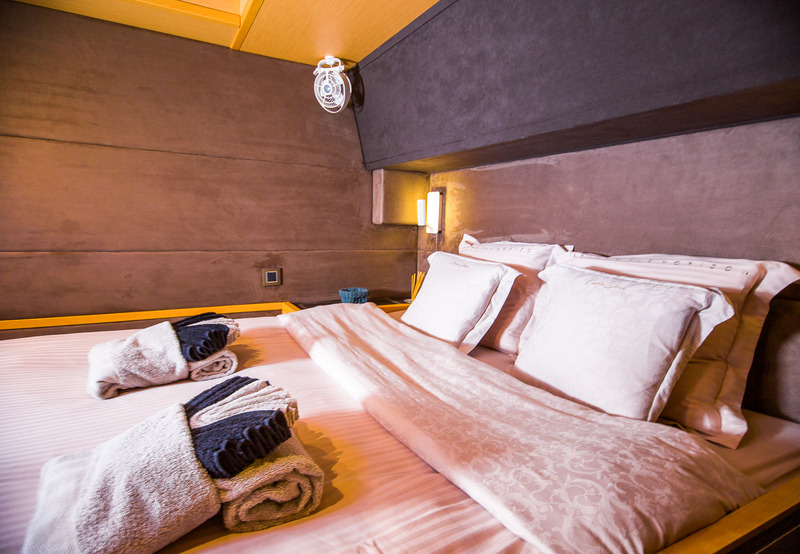 The cabins are functional, cozy and classic.